Supplying consumers with information on head shops and smoke shops in their area, Heady Pages is a smoker’s go-to. 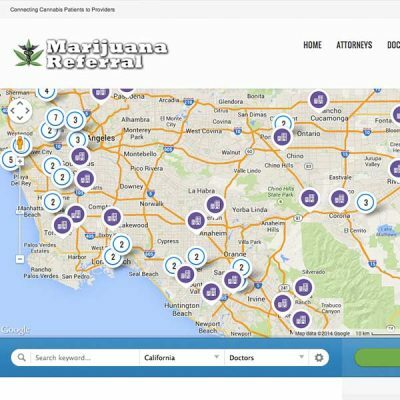 When traveling or at home, the public looks to the directory site for a trusted and up-to-date listing of storefront locations near them. 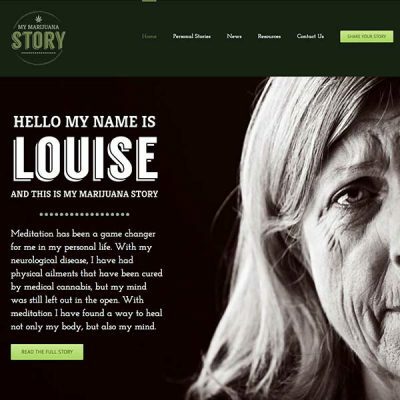 The site welcomes visitors to browse detailed and extensive shop listings, check out brands and products and leave reviews. 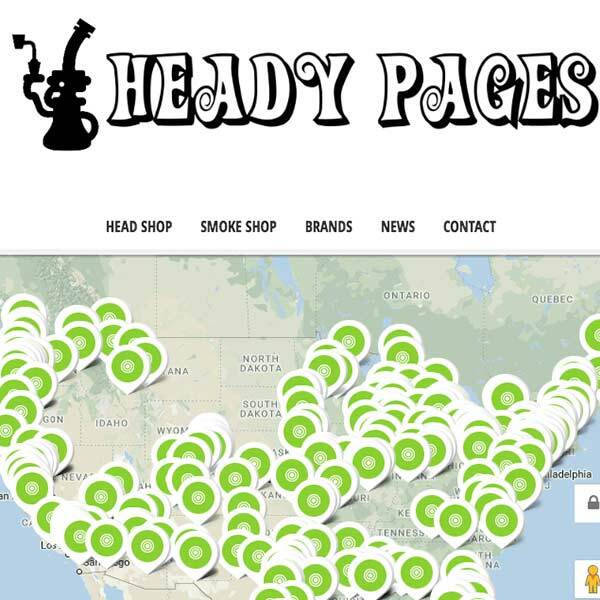 Extend your reach when you list your storefront on Heady Pages! 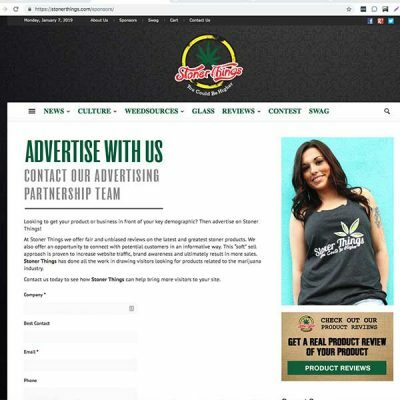 Our upgraded profile options ensure your business stands out and appears first in searches conducted by our site visitors who are looking for a head shop or smoke shop near them. 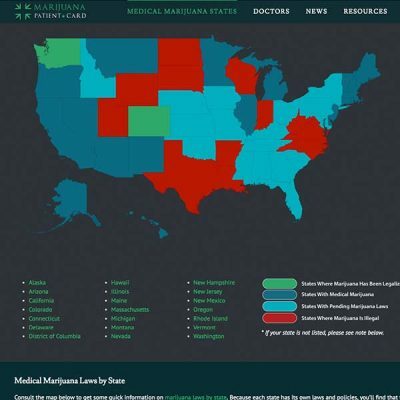 Your demographic is on our site, and you should be too.